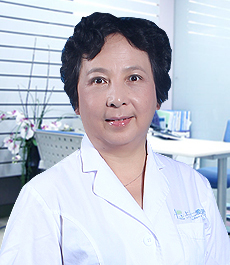 Expertise: Treatment of various endocrine diseases, Diabetes, thyroid disease, osteoporosis, obesity. 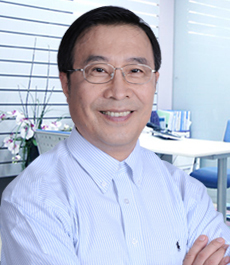 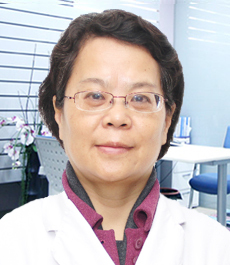 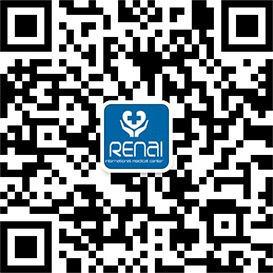 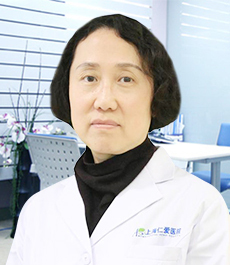 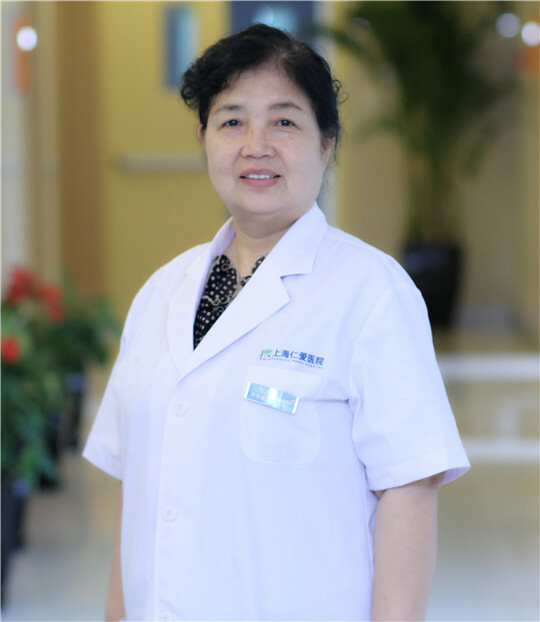 Dr. WU has extensive experience in the areas of endocrinology, geriatrics, and internal medicine. 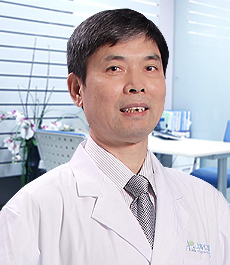 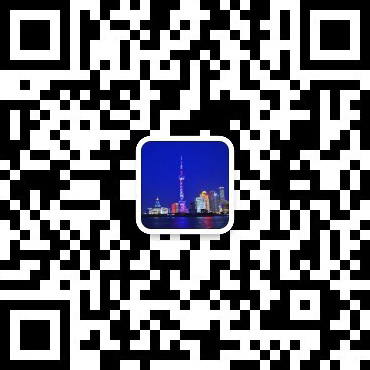 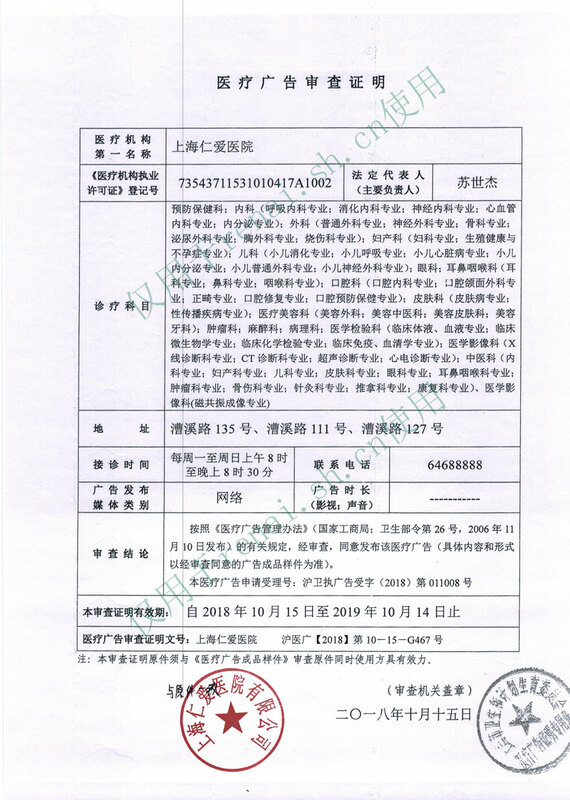 Dr. WU has been published over 30 papers in domestic core journals, subeditor or the senate arrange monograph 3. 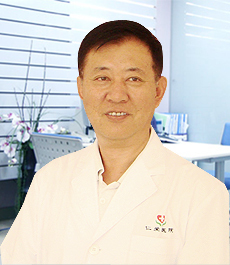 He has also organized and participated in a number of national clinical research projects, and bestowed the Medical Achievement Award.